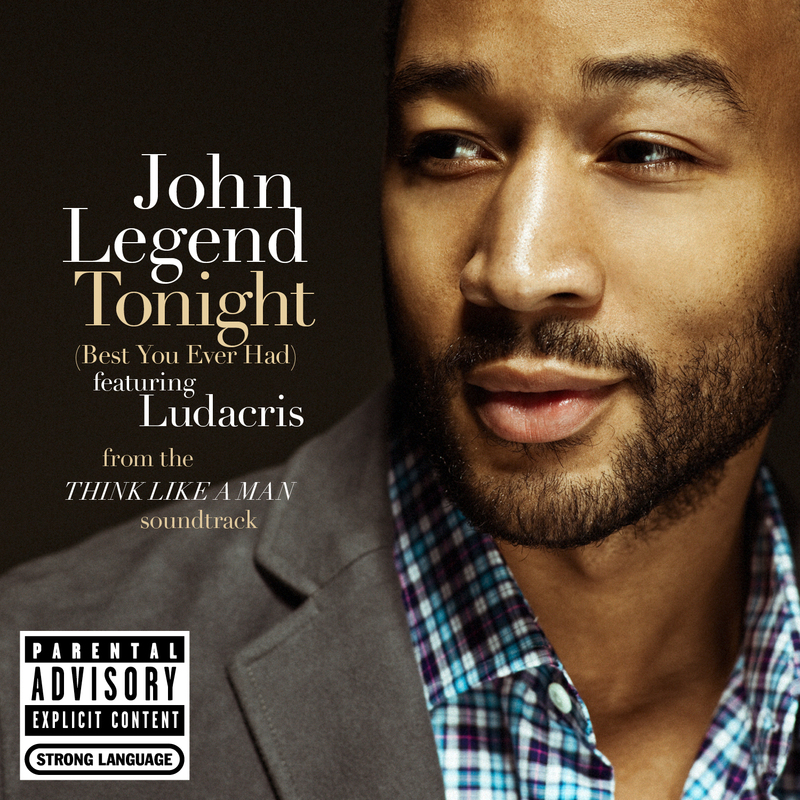 Let’s start Monday off right with a smooth new single from John Legend featuring Ludacris. I know I am a little late posting this, but work has been killing us, but I want to make sure the fans get the new music they come to AOS for. This entry was posted in Pop, R&B and tagged john legend, Ludacris, Tonight. Bookmark the permalink.